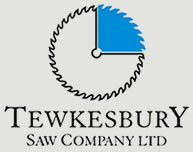 INTRODUCING TEWKESBURY SAWS NEW LIMITER BLOCK!! THIS UNIQUE 115M/M DIAMETER STEEL LIMITER HEAD TAKES 60M/M & 80M/M CUTTERS WITH LIMITERS ALLOWING A PROFILE DEPTH OF UP TO 30M/M. THIS IS MADE POSSIBLE BY THE 7.5M/M THICK CUTTER AND 5.6M/M LIMITER. 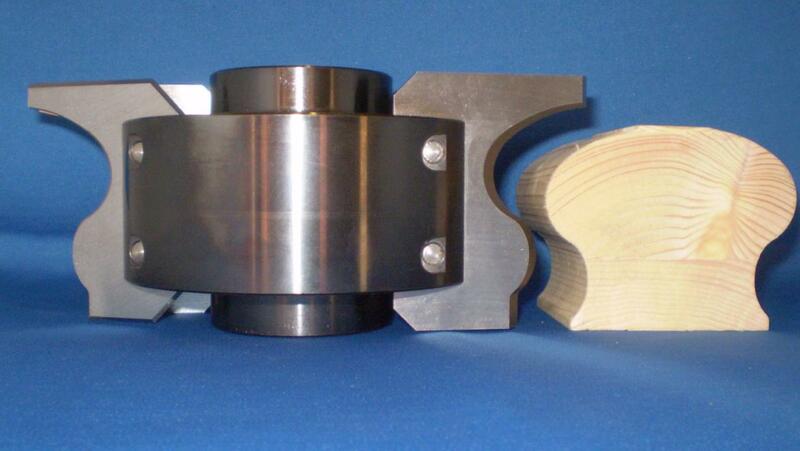 AVAILABLE IN 30M/M OR 1 1/4" BORE.